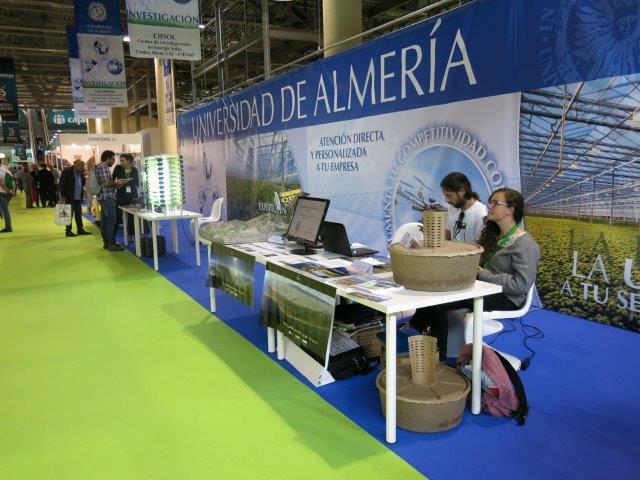 From the 10 to 12 may, the InfoAgro Exhibition is organised in the Aguadulce Exhibition Centre in Almería. During the fair, producers and commercialists from the agricultural sector meet together in order to inform themselves on the latest developments in the sector and maintain build-up professional contacts. On this year´s fair, organic and sustainable agriculture play an important role during the organized talks and presentations. 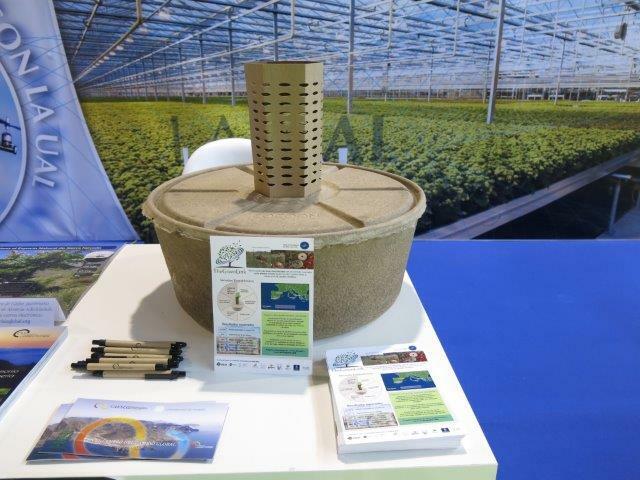 Our partners of the University of Almeria took advantage of this event organized in their home province to inform the public about the LIFE The Green Link project and explained the possibilities for application of the Cocoon for farmers and landowners. More information about fair is available at the InfoAgro Exhibition website.